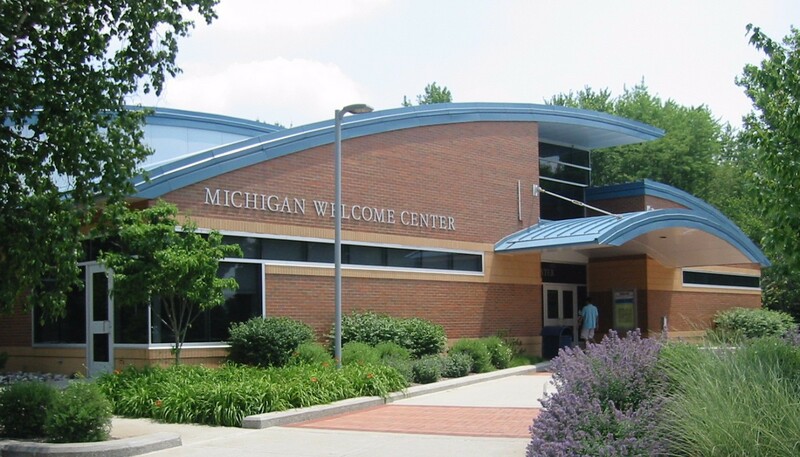 MCSA Group provided complete Architectural and Engineering Services to the State of Michigan for the construction of two new Welcome Centers located along I-69 and the 1-75 respectively. 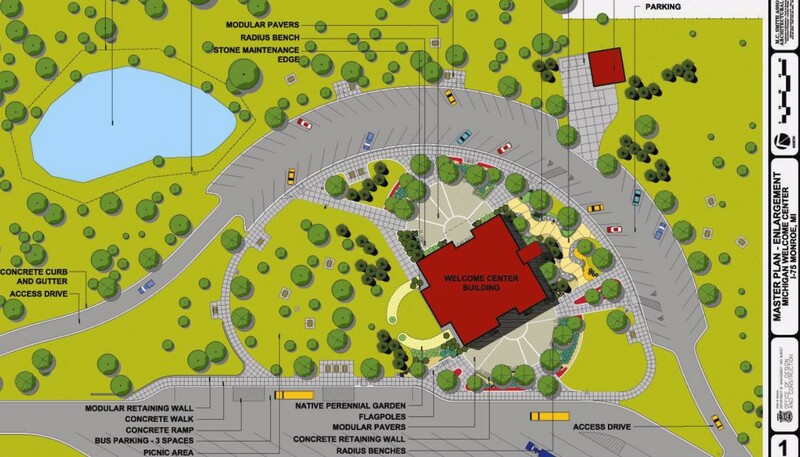 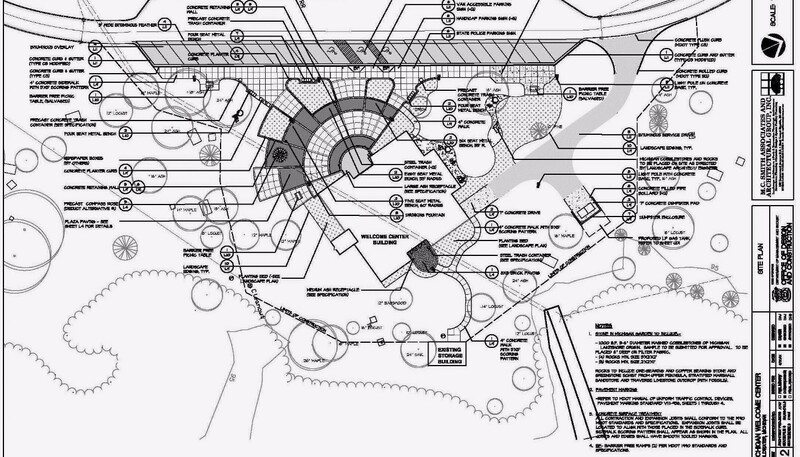 The new facilities were designed as a prototype for MEDC/Travel Michigan and MDOT. 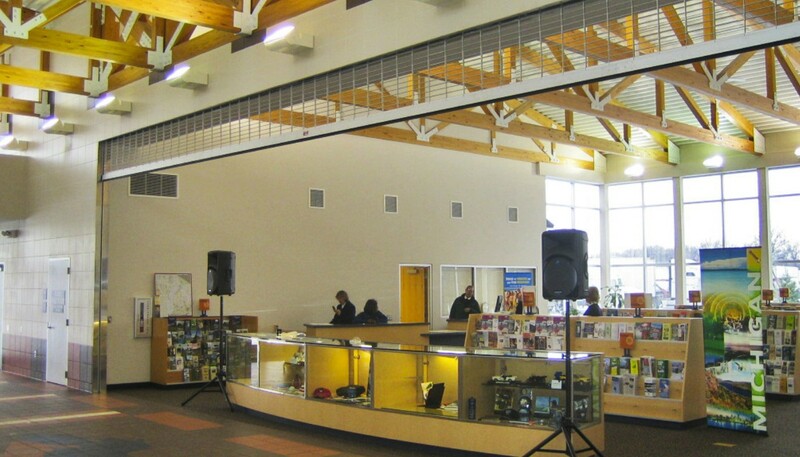 The 8,522 square foot facility includes public restrooms that are open 7 days/24 hours and a newly designed Literature Lobby with support facilities. 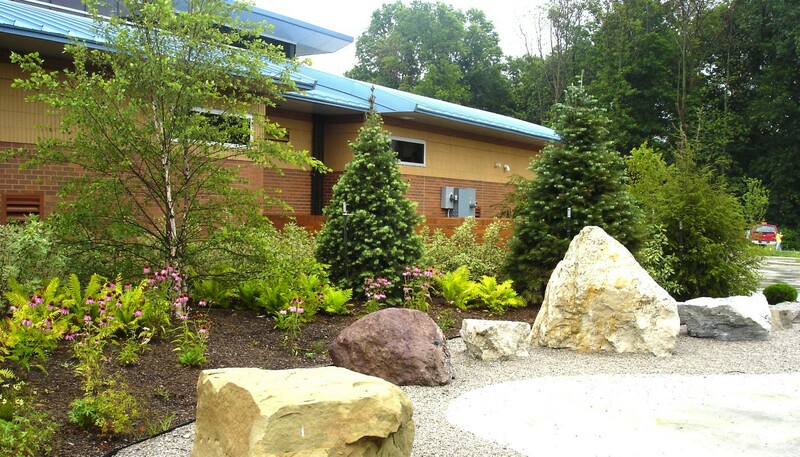 The Monroe Welcome Center included an expansive entrance plazas as well as a native Michigan rock garden.